Forrest was honored to perform for Dustin and Stacey on March 20th, 2015 at The Gallery in Houston. 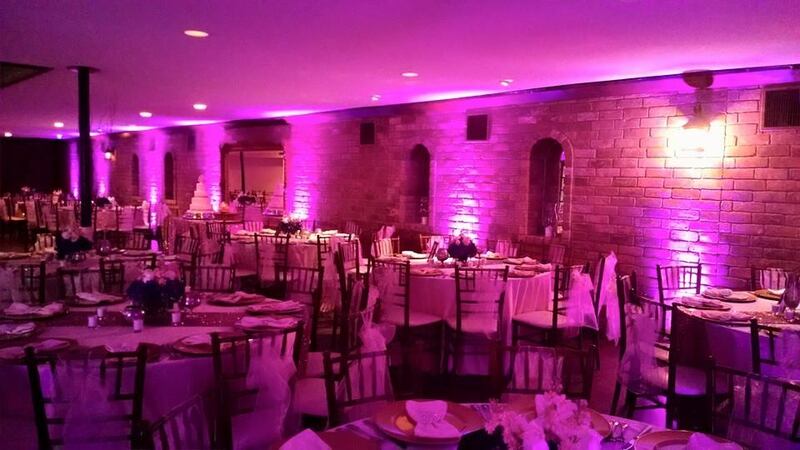 The event was fantastic and the last minute addition of uplighting really made the room even more beautiful. Another amazing evening in the books! !